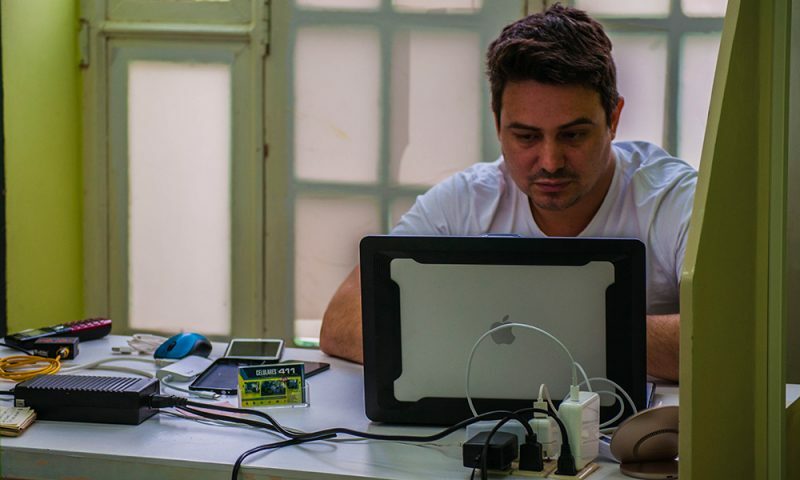 For years, connecting to the Internet in Cuba — a country with the second worst ranking in access to communication technology in the Americas  — has always meant resorting to a variety of creative alternatives. Different methods have worked for different sectors: Enet accounts, a service provided by the Telecommunications Company of Cuba (ETECSA ) for incorporated institutions and government employees; WiFi zones and connections for hotels and tourist areas; Nano stations that provide different WiFi connections for the home; and SNET for clandestine connections among others. In an attempt to improve the Internet service on the island, the government decided to launch Nauta Hogar, a proposal for residential clients which has improved the way that privately-owned technology companies do business. In 2010, when licenses for privately-owned technology startups were granted, Internet penetration in Cuba was at 18 percent  and was primarily concentrated in tourist areas, research and investigation centers, companies, and government entities. By 2016, these licenses tripled and Cuba had WiFi access points in public areas. The 2016 Statistical Yearbook for Cuba  (published in 2017), reported that 40 percent of the population had access to the Internet, or 4,529,000 users out of a total population of 11 million. …when very specific information was needed, we had to take a laptop to a hotel. Many times a job that should have only required 20 minutes became one that took an hour and a half or two hours. The first large-scale campaign to connect Cuban homes to the Internet was undertaken by ETESCA  (a government-owned telecommunications company) and took place between December 19, 2016 to February 28, 2017. This was the beginning of Nauta Hogar and its pilot test, which installed Internet services in 2,000 homes in Old Havana. 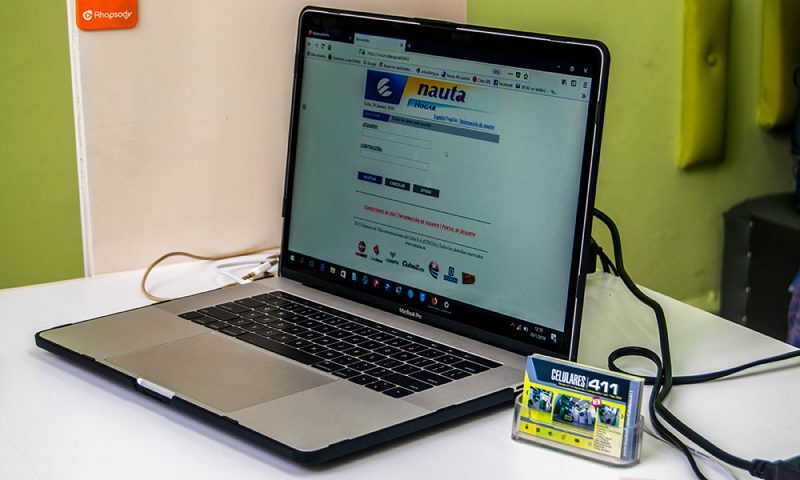 Nauta Hogar is based on ADSL  technology and charges set amounts based on hours of use, with a cap at 30 hours per month. By late 2017 and early 2018, Nauta Hogar arrived to the provinces of Matanzas, Cienfuegos and Santiago de Cuba. 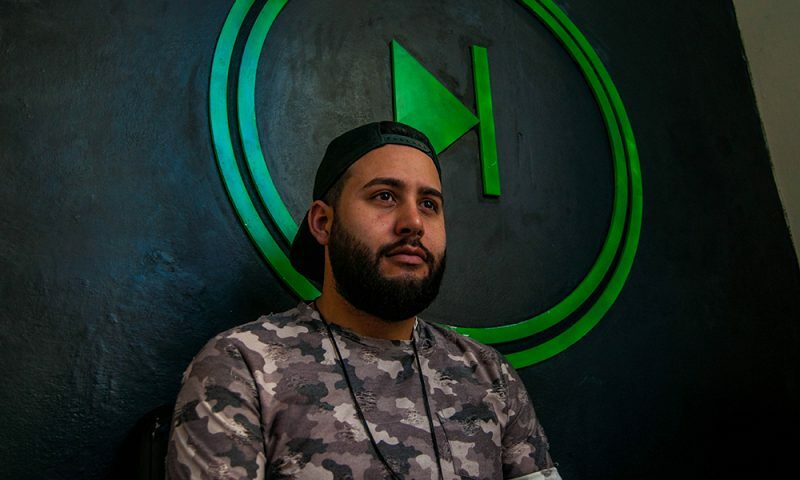 For Alberto, who signed up for the most expensive plan offered at 70 CUC (almost $70 USD) per month for a navigation speed of 4 Mbit/s and upload of 512 kb/s, Nauta Hogar has greatly improved his connection speed. Hector and Jorge, who both signed up for plans costing 15 CUC (almost $15 USD), confirm that the arrival of Nauta Hogar has made everything easier, even though its presence has not gotten rid of the old practices. 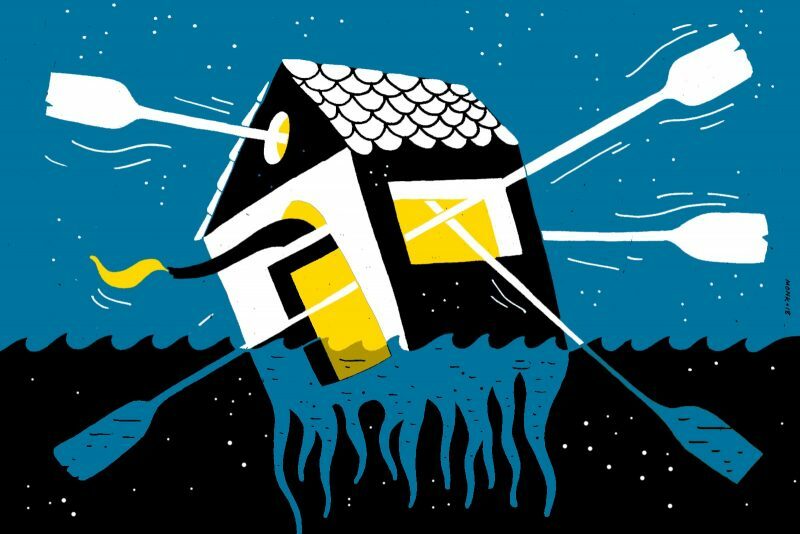 Although Héctor from Avansys admits that the company still buys software packages which can be used offline, he also says, “In Avansys, we use [Nauta Hogar] to download important drivers or software updates as well as obtain information about complex repairs”. Additionally, Avansys invests connection time to advertise its services in Revolico, Cuba's largest classified ad network. Although the service comes with many benefits, it is important to note its practical and contractual limitations, which include stipulations against resale and using the Internet in a way that could harm Cuba's national security. The contract also forbids acting against intellectual or industrial property rights, violating personal or social data privacy, and breaching rules on defamation and obscenity. Nauta Hogar's principal log-in web page. Photo: Julio Batista. Periodismo de Barrio. Used with permission. However, none of this compares to the most common complaint thrown at Nauta Hogar — the 30 hour per month limit. Alberto would prefer “to have a fixed price and not have to worry about the clock”. The simple solution? A payment structure based on the connection speed instead of the connection time. Of course, a portion of the 30 hours is spent on recreation rather than work. Héctor of Avansys, keeps updated on musical themes and watches videos. While at MovilServer, the owner's family uses the connection to check emails and Facebook profiles. However, even if the time were spent just on work, it would still be insufficient. ..it is worth it to suscribe [to Nauta Hogar] […]To get connected through another site, you would be paying the same for lower speed and less comfort.